LET OUR PROFESSIONALS FIX YOUR WASHING MACHINE ASAP! Other than repairing a washing machine, there are little more complex things that come along with the repair of a washing machine. This happens especially when your washing machine starts spilling its contents all over your floors. This could be stressing because it means you won’t have to work with your spoiled appliance. However, if you reside in Marietta GA and its surroundings including Johns Creek, Smyrna, and Atlanta, be less worried because we have you covered. Our Washing Machine Repair Company serves those areas. In case you experience some problems with your washing machine, just give us a call. 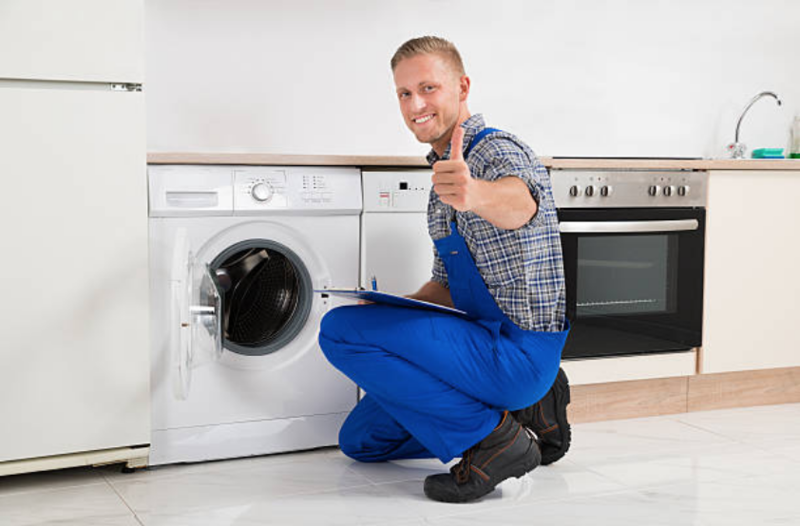 We have served the residents of Georgia for over a long period of time until they have become totally dependent on our Appliance Repair Services. If you need any information about our company, just ask the people around here and you will get informed. 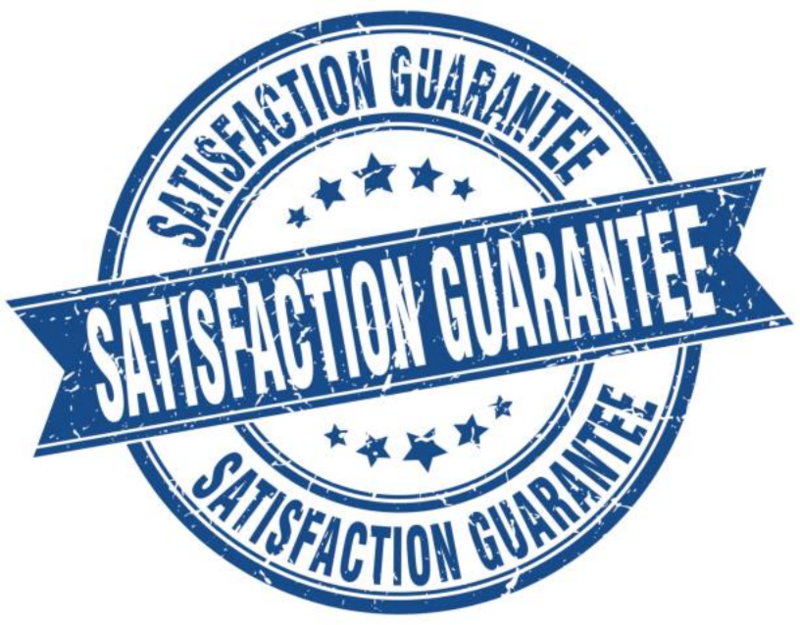 Just in case you did not know, we offer our customers 100% satisfaction guarantee of our services. We make sure that they are fully contented with our services. A washing machine is an appliance that is used regularly. It has a lot of moving parts that allow it to function properly. Nevertheless, it is prone to face common problems such as breakage and malfunctioning after being put into use over a long period of time. It does not matter whether you bought the highest quality or the washing machine with the lowest quality; they are likely to have issues after using them for two to three years frequently. 1. Washing machine failing to spin. 9. Produces a loud noise. Do not wait until you have no other washing alternative because of a broken appliance. We are here to repair your appliance each time it faces any of the above problems. Make your call anytime and we will show up to fix your machine. In most cases, we fix appliances the same day you present your complaints; however, if we are unable to attend to you on the same day, we will schedule as soon as possible and fix your machine so that it can start working once again. You can always count on us whenever you need any repair service for your appliance. We will not disappoint you.